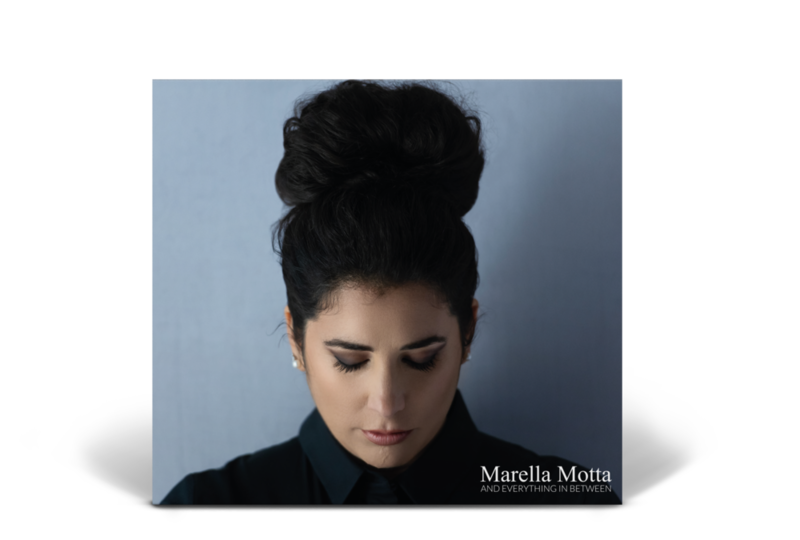 My name is Marella and I’m a singer. Even if I talk a lot all I want to say I say it by singing. Music is my refuge, my strength, my distance from the world, my extreme closeness. I have memories of different languages, sounds from faraway places, a Mal d’Afrique that has been running through the veins of my family for generations, a bond with music that perceives the distant, the warm as more familiar. Hotter than July on the record player, the singers voices reflected by my mother’s sensibility. 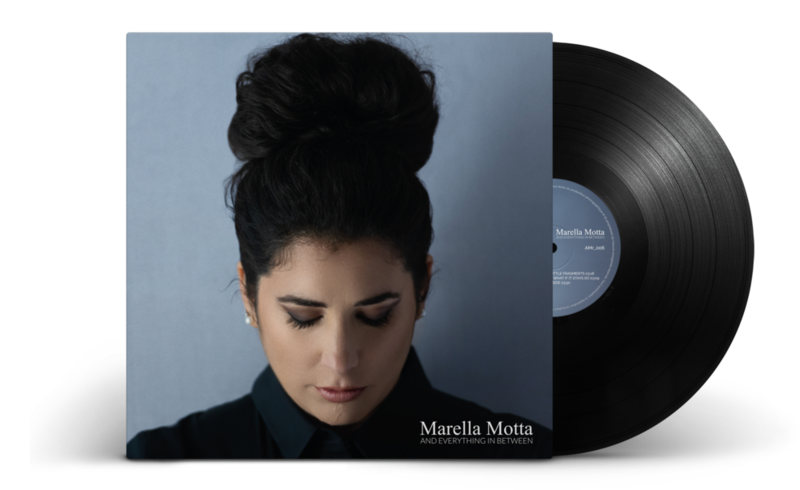 She is a singer who believes in the power of sound: her voice is the expression of an inner world made of listening, silence and strong feelings as well. 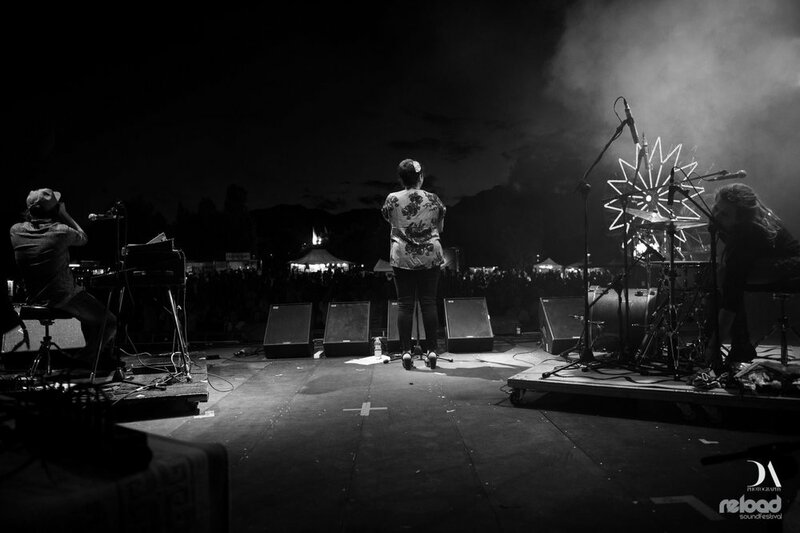 She was born and raised among sounds from different sides of the world listening to soul music when still in her mother’s womb: a starting point to travel from and always go back to, bringing back new fascinations. 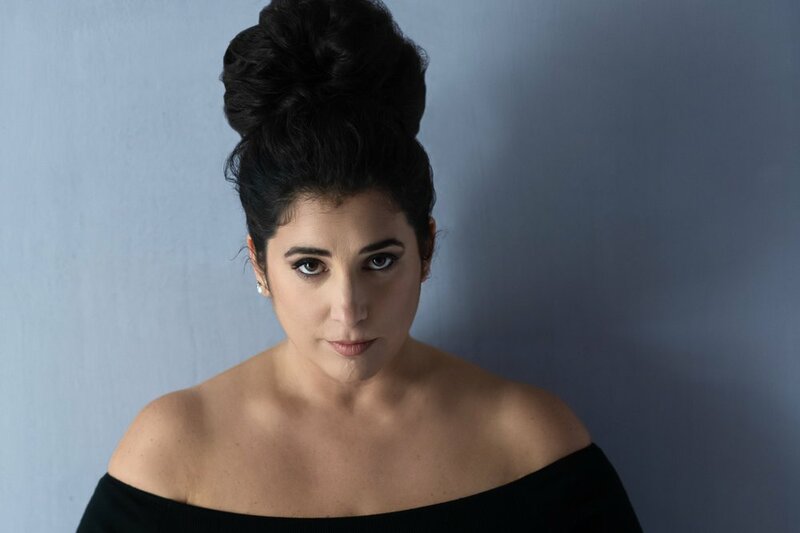 She’s been singing for as long as she can remember; her voice’s evolution is a constant reach for new horizons restlessly searching for quality and expression at the same time. Creating melodies, and then writing the lyrics, always originates from solitude, a precious ally against the bombing stimuli from the outside, the quest to synthesize caos that comes from the others’ voices in order express her own. 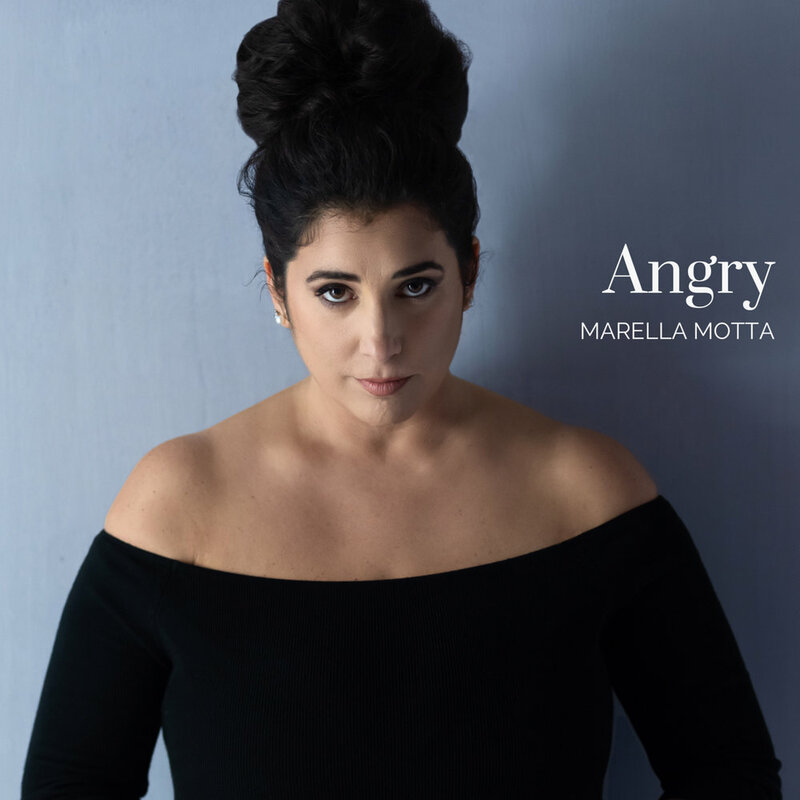 Marella Motta's single "Angry" is now available. Video writed and directed by Emanuele Policante.